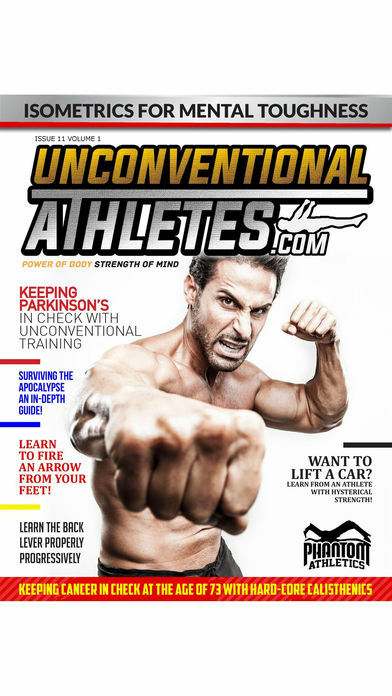 UnconventionalAthletes.Com is the REAL FITNESS. 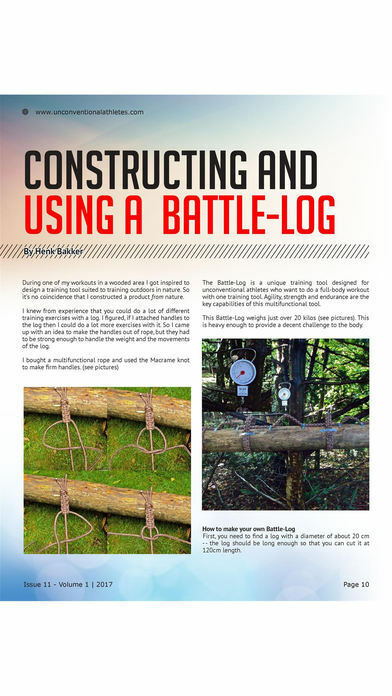 REAL ADVICE Global fitness Magazine dedicated to providing practical information and inspiration to athletes of every kind. Our mission is to unite men and women around the world who are passionate about being their best by building skills through the sharing of knowledge and experience. 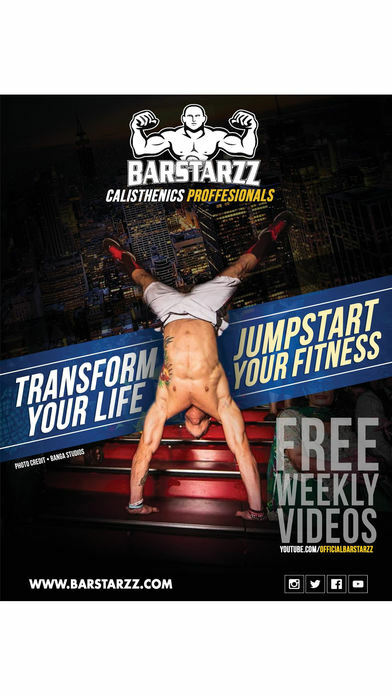 Globally this is some of what we feature, CALISTHENICS/BAR competitors! Former SPECIAL FORCES advice/tips on Military fitness, BASE jumpers, WING SUITERS sponsored by RED BULL, X SPORTS competitors, MMA professionals, MOVIE STAR Athletes, MINDSET coach’s, YOU TUBE FITNESS STARS, Movement professionals, STUNTMEN, Professional Strongmen who tap into SUPERHUMAN STRENGTH, NUTRITIONAL experts, MEDICAL PROFESSIONALS who are Athletes working on the next generation of safe supplements, exclusive interviews with top Athletes globally. We also feature fitness equipment for the future, which is tested first then receives our gold seal of approval! We value integrity and excellence and strive to present individuals with proven records, unique insights and unbridled enthusiasm. 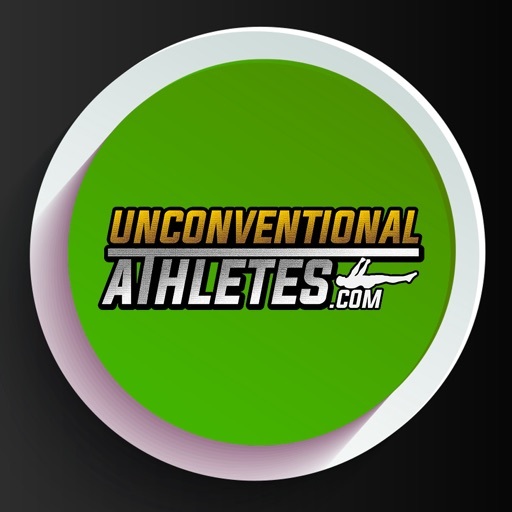 No matter which sport or activity our athletes pursue, no matter their origin, gender, race, notoriety, or any other possible difference, we invite all motivated athletes into this growing community designed to uplift and enlighten in the quest for gain or glory.